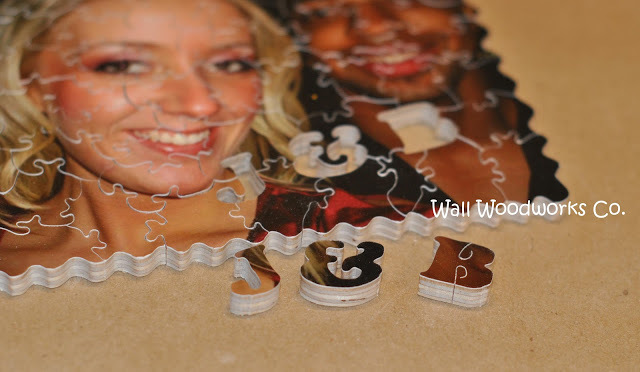 This puzzle was a gift. 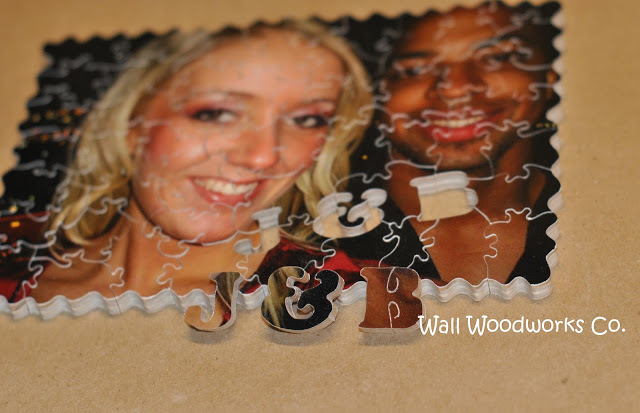 The client requested the letters J & B to be cut into the puzzle. They also requested 30 pieces. Somehow it wound up being 53. Funny how that seems to be happening a lot lately!